You are here: Home / Life / MLB Fan Stereotypes: What Are You Known For? MLB Fan Stereotypes: What Are You Known For? As in any other facet of culture, there are regional differences when it comes to the attitudes of Major League Baseball fans. There are passionate fans everywhere, but those fans seem to show their passion in different ways depending on where they live. Let’s look at some of MLB’s most (in)famous fan bases. I hate to stereotype an entire region of the country, but the people of SoCal are known for their laid-back attitudes. Other than the Dodgers’ fierce rivalry with the Giants (that dates back to the teams’ former home, New York), these teams boast fan bases that seem to be both casual and passionate at the same time. Yeah, it’s a generalization, but it’s not a bad one to be part of. Everything that I know about Yankees fans, I know from Seinfeld. 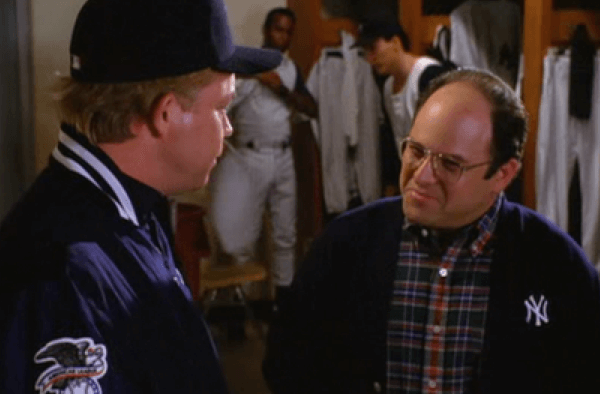 So, with that being said, I imagine that Yankee Stadium is filled on a nightly basis with a lot of George Costanzas. Not a pretty picture. Generally, New Yorkers are known as “know it alls” when it comes to sports. Sorry New Yorkers; it’s true. Anytime Boston is mentioned in a conversation, someone will immediately do their best Boston accent and say “Haaaavvaahhhddd Yaaaaaahhhhdddd” – or something along those lines. What is it with the Boston accent that people always try to mimic it? Anyway, Sox fans are known to be some of the most passionate in the league. If Jimmy Fallon’s character from Fever Pitch is any indication, they’re superstitious as well. Marlins’ management knows their clientele, which is why they went with a Latin theme this offseason. They signed Dominican-born Jose Reyes, as well as signing Hispanic manager Ozzie Guillen, who has only made one serious mental blunder thus far. Other than the Latino influence, Marlins fans are generally retired old folks who moved to Miami because it’s warm. As an O’s fan myself, I can tell you that Marylanders love their Birds, even if we haven’t had success in over a decade. We are known for our love of Blue Crab and Old Bay, which supersedes baseball, but I’m damn proud of that. 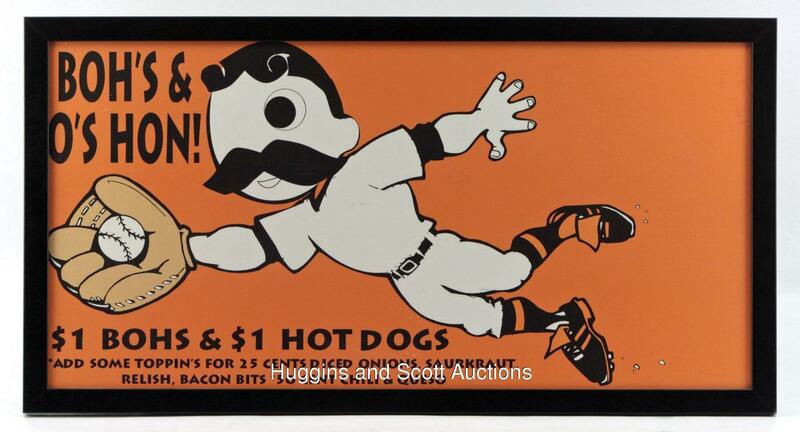 The typical O’s fan will have one too many Natty Boh’s, head over to the Yard and heckle some opposing players. Classic. In New York, the Yankees overshadow the Mets because of how successful the franchise has been. In Chicago, the team that hasn’t won a title in over a century, the Cubbies, overshadows the successful club, the White Sox. Traditionally, Cubs fans are, well, the saddest fans in America. They can’t seem to catch a break. But if it’s any consolation, they have really good hot dogs.